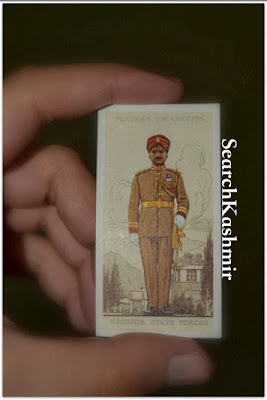 The Maharaja of Kashmir maintains a larger number of State Forces than any other Ruler of any Indian State. These forces are organized into the Jammu and Kashmir Brigades, the latter of which is commanded by the officer in our picture, in Full Dress. They comprise one Bodyguard Cavalry regiment, two Mountain Batteries, seven active and one training Battalions of Infantry and a Transport unit consisting of both pack and mechanized transport. Several of these units served with distinction on the North-West Frontier of India and overseas during the Great War. 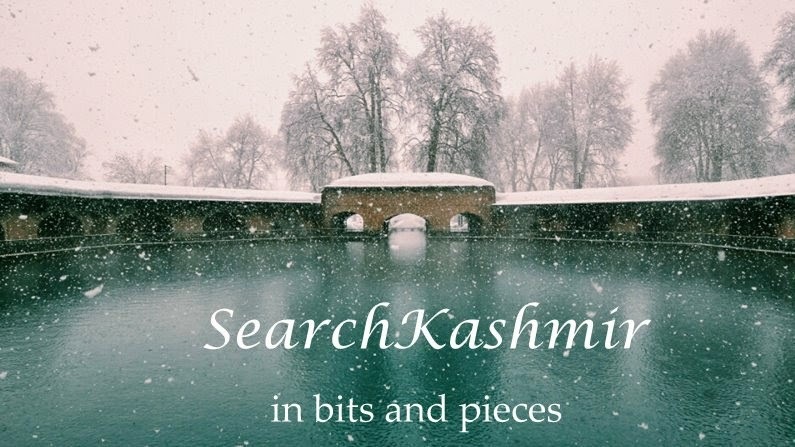 Jammu and Kashmir lie to the north of the Punjab and cover nearly 85,000 square miles. The population exceeds 3,500,000. 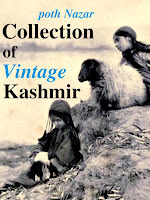 The background shows a view of Srinagar."